Utah Skimo is a non-profit with a mission to elevate the sport of skimo racing in Utah. We’ve combined forces on a 2-piece race suit suitable for men and women. Since it’s a two piece, you can wear just the top or bottom as you see fit to tour or train. The two piece is also more convenient when taking bathroom breaks, especially for women. 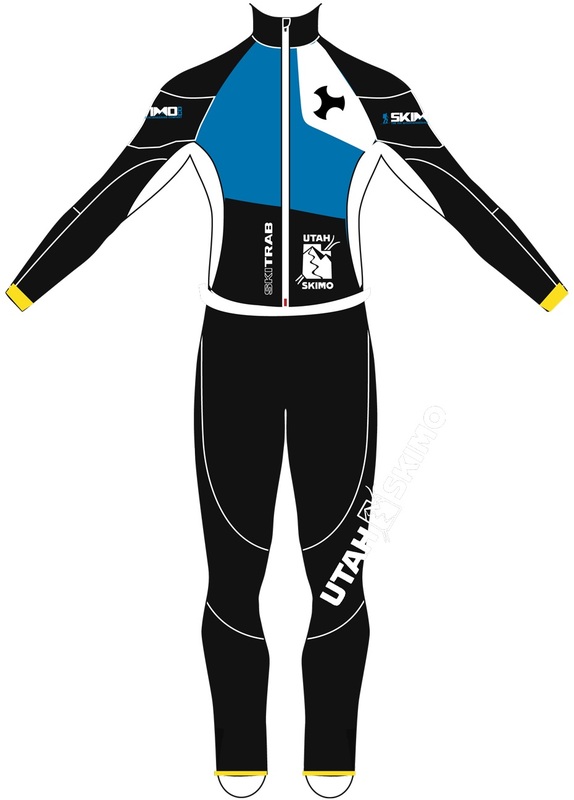 The Utah Skimo race suit is fully ISMF compliant with a zippered beacon pocket and a host of kangaroo pouches inside. The back is super ventilated for going fast in the Powder Keg. 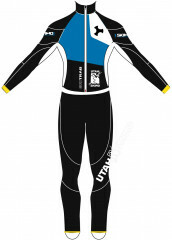 Best of all, it has the Utah Skimo logo on the leg and stomach. Show your support for the team! 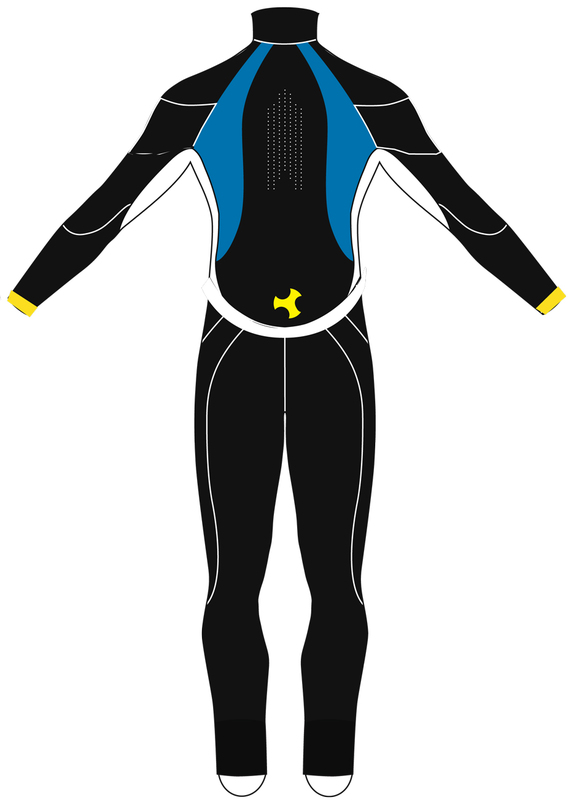 2-piece: top and bottom are separate for versatile usage. Internal skin and divider pockets let you stay organized. Main zipper opens up or down to access storage. Neck has a diagonal zip to stay out of your mouth. Boot cutouts and reinforcements to work your buckles. Back panel is vented for moisture and heat management. Current discounted pricing is for pre-orders placed before Nov 1. Bottom Line Show support for your local non-profit! What an awesome suit! The 2-piece makes it quite versatile, and I'll wear the top during regular touring due to its high functionality. It breathes well, fits well (caveat: I'm usually a medium but got a large, and that was the right call I think) and looks snazzy. The grippy thing at the bottom of the shirt piece keeps it in place over your skin suit pants or regular touring pants. Lots of pockets, zippered beacon pocket... really nice suit. At 5'10", 150lbs am I going to be too big for a large? Hi mbillie1, that should work well. I can just fit the large at 6'1" 165. It's tight.